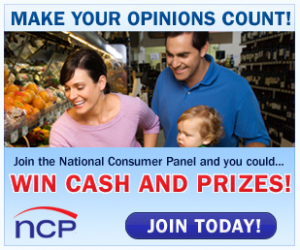 Nielsen Consumer Panel is one of the top consumer feedback programs in the US. It’s a great way to earn points redeemable towards electronics, household items, jewelry, toys, gift cards, and more. It’s really easy to incorporate this into your regular grocery shopping routine. 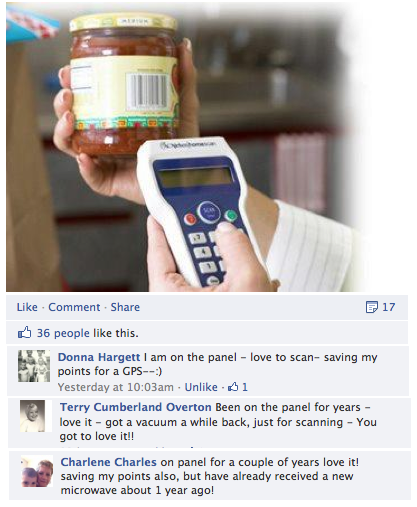 If they are accepting new panelists in your area, they will send you a price gun that you use to scan all of your grocery purchases with. My kids love to do the scanning while they help put the groceries away. Additionally, NCP is now holding a sweepstakes every month! Every quarter they will be holding a drawing for their Grand Prix Sweepstakes where you can win $20,000. Every quarter one panelist will win! To see if Nielsen is accepting new panelists in your area, complete the quick survey to see if you qualify. Be in a chance of Winning one of five $1ooo Walmart Shopping Cards. 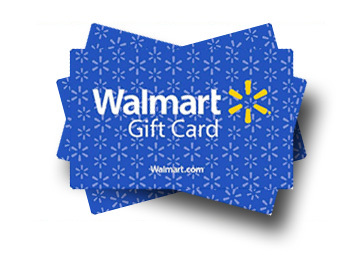 There are 75 First prize winners of $100 Walmart Shopping Cards. Enter now! Good Luck. Offer ends on April 30th, 2016. Enter the Free 3M Command Giveaway for your chance to Win one of eight Gift Card prizes worth $50 gift cards and a 3M Command Products Gift Pack. Just fill out the form to enter and be in a chance of winning. Limit one entry per person per day. Ends on 11/30/16. Good luck! 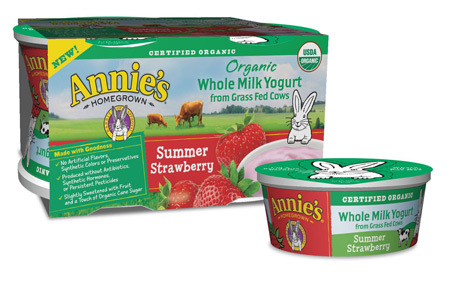 Enter for a chance to Win a Free 4-Pack of Annie’s Yogurt! Just visit their page to enter the Annie’s Yogurt Sweepstakes and be in a chance of winning 1 of 5000 Annie’s Yogurt. Ends on March 16, 2016. 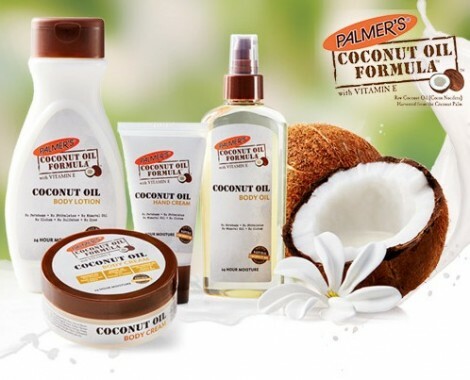 Enter the ‘Palmers #Coconutescape Sweepstakes’ for your chance to Win Free Palmer’s Coconut Oil Formula Gift Pack. Grand Prize winner will be awarded $1000 SpaFinder gift card. Five Runnerup Prizes will be awarded $100 SpaFinder gift card and 46 Daily prizes of a Palmer’s Coconut Oil Formula Gift Pack. To enter, just click here to fill out a short form and submit your entry. This giveaway ends on March 31st, 2016. 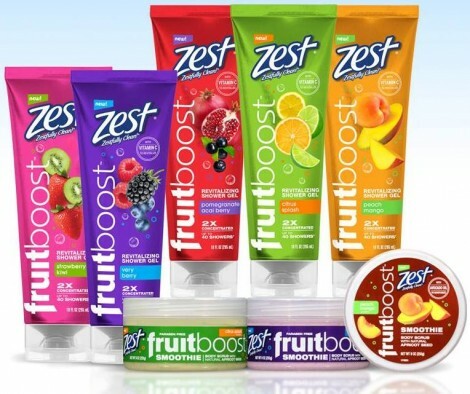 Enter the FREE Zest Fruitboost Giveaway daily at 12noon PST. Just visit them on Facebook, LIKE their page and fill out a short form to submit your entry. A total of 1000 winners who will receive a Free Zest Fruitboost Revitalizing Shower Gels or Fruitboost Smoothie Body Scrubs. Good Luck! This giveaway is open to US residents only. Ends on March 8th, 2016. 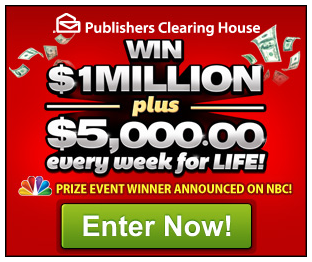 Right now, you can join Publishers Clearing House’s giveaway called $5,000 a Week for LIFE! Entering this sweepstakes is absolutely Free, just fill out your information and you will be automatically included in their Win $5,000 a Week for Life raffle draw! You can enter as many times as you wish. Does this sound sweet to you? It is and it would be our greatest pleasure if one of our valued readers got this exciting prize! Click here to get started! Note: There’s no need to wait for PCH to send you an entry opportunity to your e-mail. You can send more entries just by mailing it. 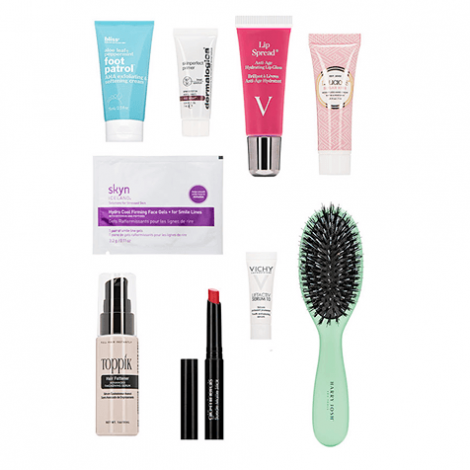 Get a chance to Win one of 100 BeautyFix Boxes from Dermstore! Each gift set includes beauty essentials from Harry Josh, Dermalogica, Vichy, Bliss and more! There are 100 winners to be chosen at random. This giveaway ends on 4th March 2016. Good Luck! 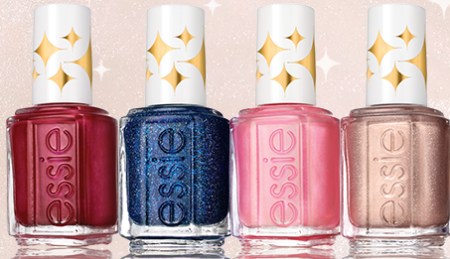 Enter the Essie Retro Revival Instant Giveaway for a chance to Win the entire Retro Revival Collection plus you will be automatically be entered for a chance to Win 100 Essie Shades. Just visit their page to submit your entry. Good Luck! This giveaway ends on March 1, 2016. Enter the ‘NUK You’ve Got This Bottle Giveaway’ for a chance to Win one of 1000 Free NUK 5oz. Peguin Boy Bottles. Simply fill out the form to enter and once registered, you will be able to print a high value $3 Off one NUK Bottle coupon. Offer ends on February 29th, 2016.